Pirna (Liebethal) to Schmilka along both sides of the river Elbe, 115 km, 6 days. 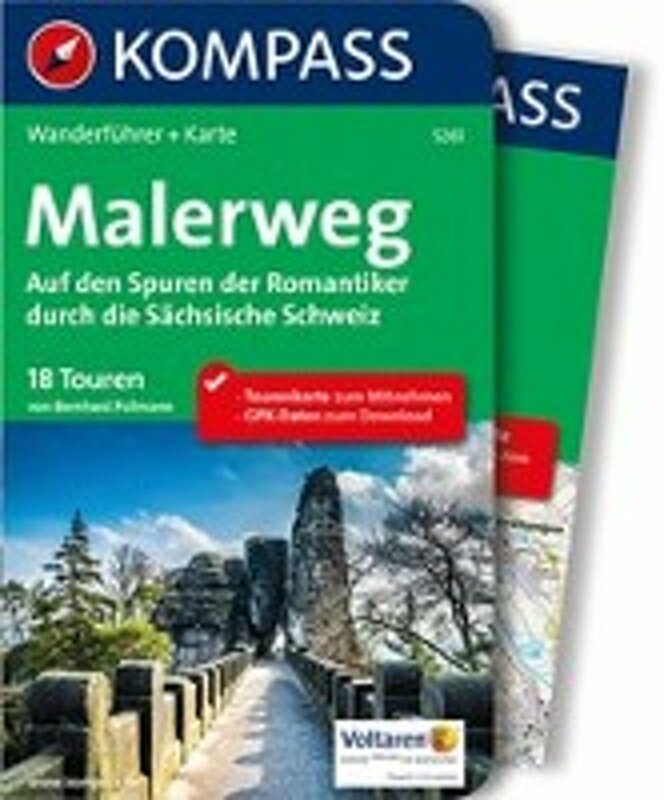 The Malerweg – painters trail – is situated on the border with the Czech Republic. The hills are formed by sandstone, and eroded into fantastic shapes, submerged in the forest. Often the trail is secured by stairs and other constructions so you can move around the rock features. A personal impression of the Malerweg. 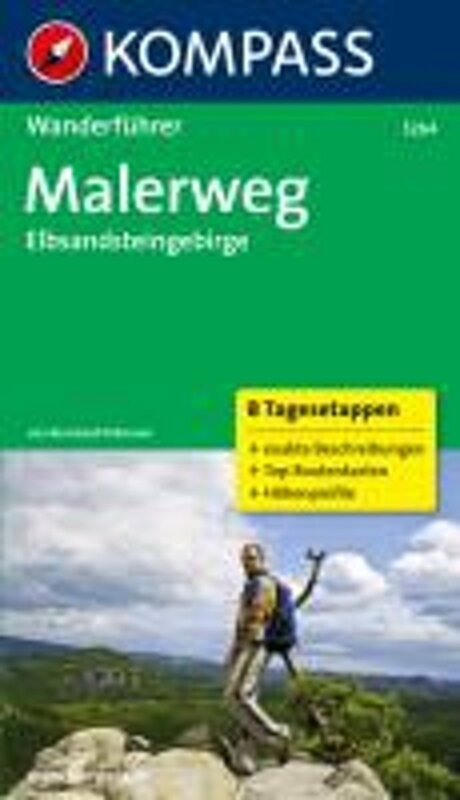 Excellent page by Fernwege.de on the Malerweg, with sketch maps, route description, GPS donwload, documentation. Trip report with many handy facts. This is a trip report by Rudi Hanisch.